nation as one big nation. successful in achieving its objectives of effectiveness and efficiency. e-Government Directorate General of Aptika, Bambang Dwi Anggono. also includes the certificate of eligibility for the Data Centre. regulations for the Data Centre. their respective sectors," he explained. to consolidate eGovernment infrastructure on a national scale. 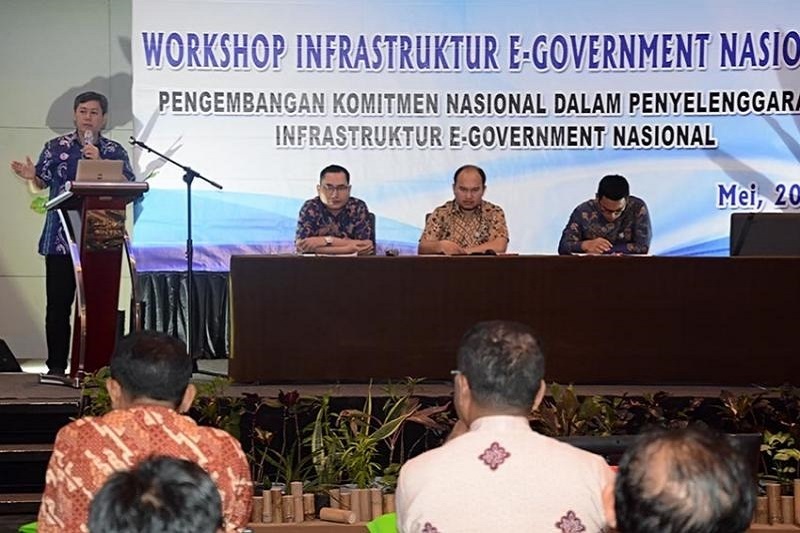 particularly in the infrastructure sub-sector of eGovernment," he added. the discussions done during the workshop. in Information and Communication Technology infrastructures and eGovernment.